Double-digit price appreciation has taken place for over 3 years now, so prices are up. Way up. In fact, in just the last year we have seen prices rise 14% year-over-year. 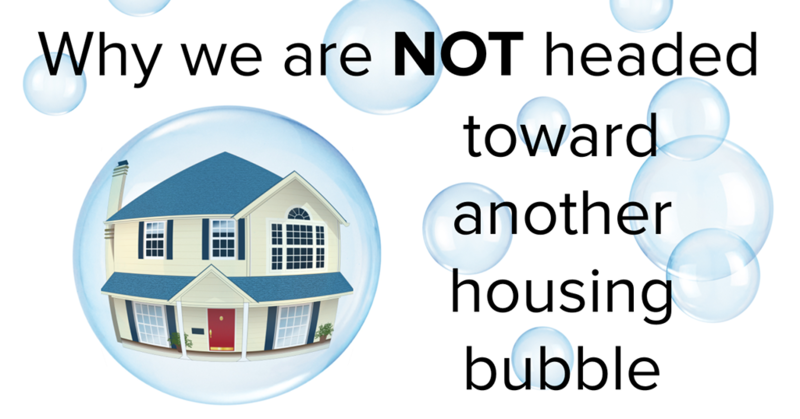 When talking with people about our real estate market, the conversation often involves the question, “are we headed toward a bubble?” I get asked this question often, and I can understand why. With the Great Recession not too far back in our rear-view mirror, the fear that surrounds the bottom dropping out in our home values is real. The large price gains might seem familiar to the gains of the previous up market of 2004-2007, but the environment is much different, and that is why we are not headed toward a housing collapse. Previous lending practices allowed people to get into homes with high debt-to-income ratios, low credit scores, risky loan programs, and undocumented incomes. They called this sub-prime lending. This led to the housing bubble bursting 10 years ago – because people received mortgages they were not equipped to handle. Borrowers were not properly qualified for their monthly payments, and with minimal down payments they had no skin in the game. There were also a ton of adjustable rate mortgages and interest-only loans, which created negative equity positions. In July 2007, the sub-prime loan products disappeared and literally became history overnight. This eliminated a large part of the buyer pool creating over supply, not to mention the foreclosures that followed due to these ill-equipped homeowners walking away. The combination of these two factors caused prices to plummet. According to Matthew Gardner, Windermere’s Chief Economist, it is forecasted that there will be 46,000 more jobs in the Seattle Metro area in 2018. This has created high numbers of residual migration into our area from other states. In 2016 there were 50,000 people that moved here, and 47,000 in 2017. Many of these new Washingtonians are former Californians, specifically from the Bay Area. Unbelievably, our prices are attractive to this group, as they can take a similar tech job here and make the same income with a lower cost of living. If untethered and up for a move, it’s a no-brainer. I understand that the recent increase in home prices has been big and that it might remind you of the previous up market before the crash. I hope that digging into the topics above has shed some light on how it is different. I always welcome the opportunity to have a conversation about these hot topics and discern how they relate to you. As always, it is my goal to help keep my clients informed and empower strong decisions. Please let me know if I can answer any questions or help you or anyone you know with their real estate needs. 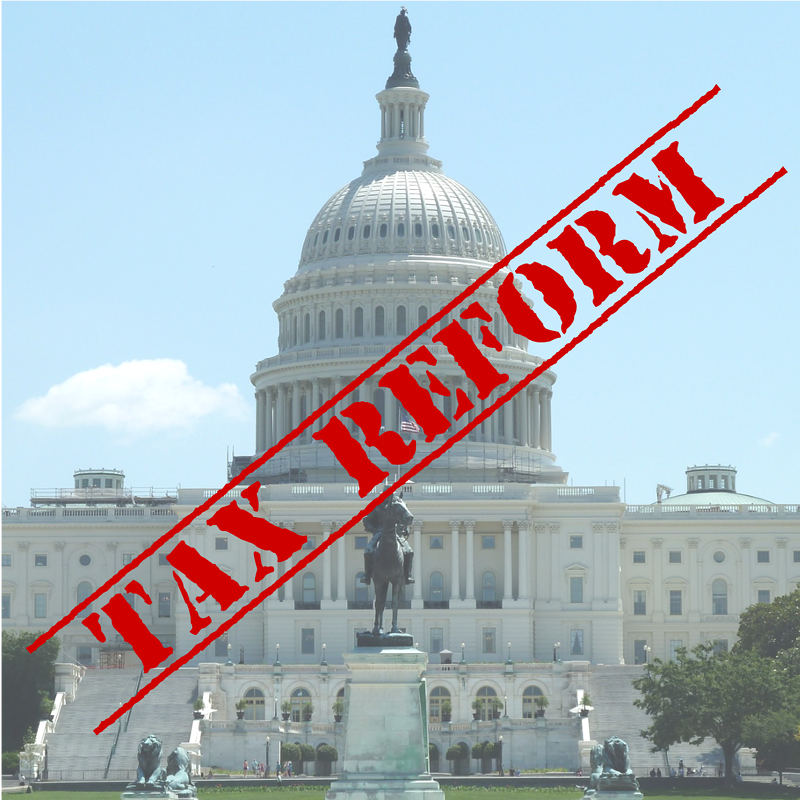 Now that the 2017 tax deadline has come and gone it is time to think about how the new tax reform of 2018 might affect you next year. A few notable items are the limited mortgage interest rate deduction capped at $750,000, limited property tax deduction capped at $10,000 and moving expenses can only be written off by members of the armed services. Read the full article here and take notes, so you are prepared for next year’s tax season. Thanks to your continued support, the Windermere Foundation collected over $330,000 in donations in the first quarter of 2018. Fifty-eight percent of the donations came from individual contributions and fundraisers, while 42 percent came from donations through Windermere agent sales transactions. This brings our grand total to $35,869,961 raised since 1989. We are very close to reaching the $36-million mark! These funds go towards supporting low-income and homeless families right here in our local community. Thanks again for all you do to support the Windermere Foundation. Together, we are able to make a difference for those in need in our local communities. 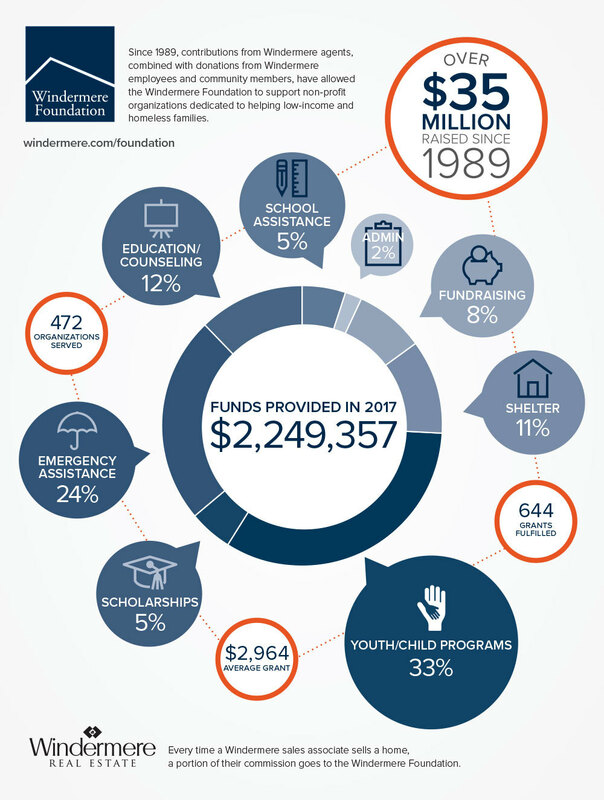 For the full first quarter 2018 report, please visit the Windermere blog, and to learn more about the Windermere Foundation, visit www.windermere.com/foundation.